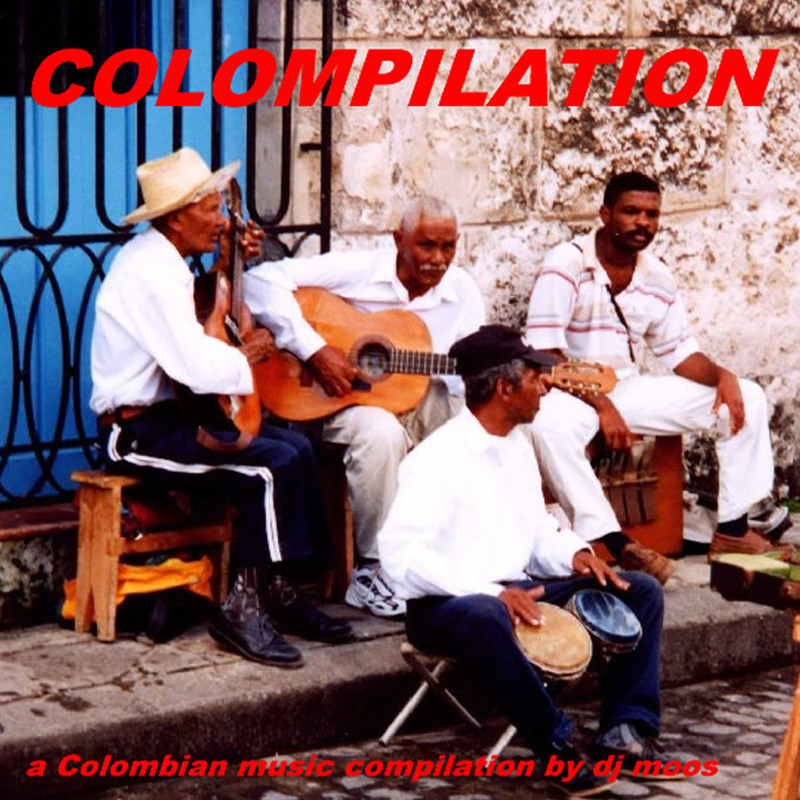 a compilation of some of my favourite Colombian tracks. I just love this music, and had a great time making it. Guepa ! Muchas gracias por su attencion y hasta la próxima. 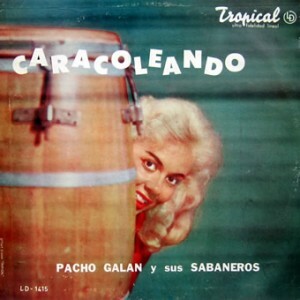 also not have been the same without Pacho Galán. ‘Ay Cosita Linda’ was maybe his biggest hit and the birth of Merecumbé. and was a professional musician at the age of 15. The titlesong of this LP was also a great succes in those days. The cover of this LP is just awful ! you skip it, but look out. La Sonora Dinamita is a fantastic band. a certain salsa flavour over them. All together, a great spin in a cheap coat. 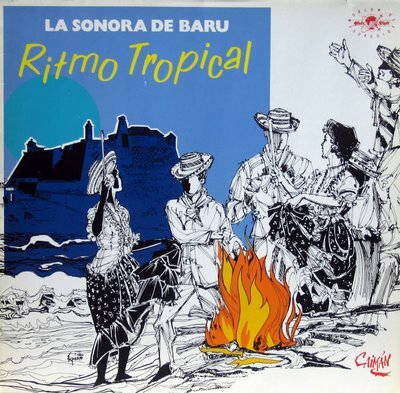 Today’s Sunday Special is about Colombian music. a fine piece of Cumbia you don’t want to miss.